There’s something about fame. Once you get it, you want to hold onto it forever. And when you lose it, you’ll damn near sell your soul to get it back. All of these artists have enjoyed success. They’ve had fame, fortune, and even legendary status. Now it is time for us, as fans, to caution them against the temptation of the reverse mortgage. They’ve got all of this equity stored up in their careers and now they are borrowing against it to extend their stardom. That is not sound thinking. And one day, they will wake up and wonder why they didn’t stop while they were ahead. She has been hit or miss for years now, and her musical magic with Jermaine Dupri ain’t enough to get her to the top of the charts anymore. But after viewing footage of a recent concert she had in Japan. it’s time to put her on notice. She is ruining all of the fond memories we have of her pristine voice from the Daydream and Honey days. STOP. SINGING. NOW. Yes. He is still making music. No, I don’t know why. He even had the audacity to put out a new single and video titled “A-List” because … you know … he still thinks he is A-List. Forthcoming album, The Last Dragon, due December 9th. I will always have a special place in my heart for Boyz II Men. They still sound just like they did when we first heard them singing “Motown Philly,” but the now trio is on the losing side of trying to stay relevant. Their forthcoming album Collide has zero ballads. Yes, the band that is known for songs like “I’ll Make Love To You” and “End of the Road” are putting out an entire album without the music they are best known for. Instead, they have opted for imitating Coldplay. I gave her new cover of Adele’s “Rolling in the Deep” a positive review, but that doesn’t mean that she should make singing a regular thing. Aretha Franklin will always be the “Queen of Soul,” but let’s not tarnish that. No one will mind if she pops out of retirement every once and awhile for a special performance, but putting out studio versions of songs that sound 100 times better than her live performances is beneath her. She is from a time when live vocals were all an artist had. And she was slaying back then. Let that remain the legacy. Let’s just face it. Pitch has never been her friend. But Mary J. made something out of her one-of-a-kind voice that captured emotion like nobody else. She actually captured lightning in a bottle. But those vocal limitations mean that any attempt to “really sing” just show that she really can’t. Her new album, The London Sessions, puts her in a new place musically by relying on the emerging R&B scene from the UK. And the songs sound good. They’d just be better if sung by someone else. So why is she singing the songs in the first place? How does this: turn into this ? 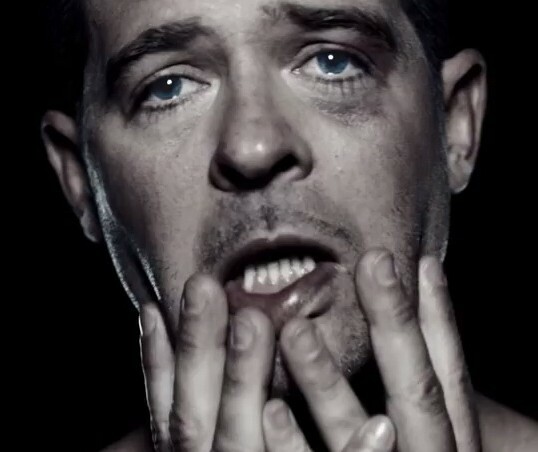 I hate to kick a dead horse, but Robin Thicke is 2 two-time cautionary tale of the perils of fame. Early on in his career, he struggled with drugs and the crushing pressures of Hollywood. But he overcame that to become a critical darling, a chart topping success, and husband to Paula Patton. This is what dreams are made of. But then “Blurred Lines” happened, and it became clear that Hollywood had worked him over again. Then came that eerie as hell Paula album and the Beethoven defense against claims that “Blurred Lines” samples Marvin Gaye. 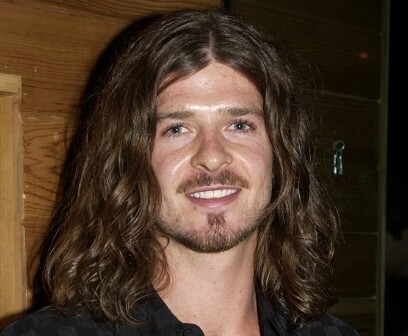 Now he is saying that he lied about writing “Blurred Lines” (Pharrell wrote it while Thicke was high on Vicodin and alcohol) and that this chronic issue with drugs and alcohol is the real reason why his marriage ended. I think Paula just saw her chance and jumped ship while she still could. He should have stopped before he was reduced into being that guy that was grinding Miley Cyrus on stage. Who do you think should be added to this list? Share your thoughts in the comments section below!